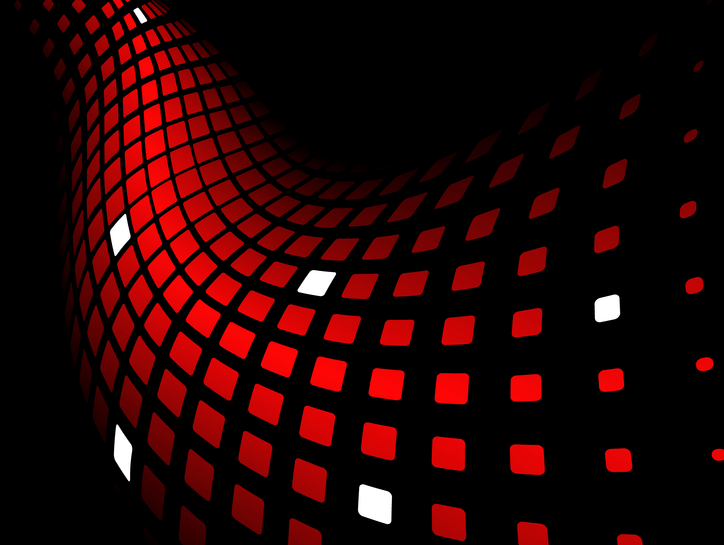 This will be the easiest part – all mobile apps are developed with touchscreens in mind. Think about screen sizes and test on different devices. Support Portrait and Landscape – always respect the way a user holds the device – an app shouldn’t dictate the orientation. 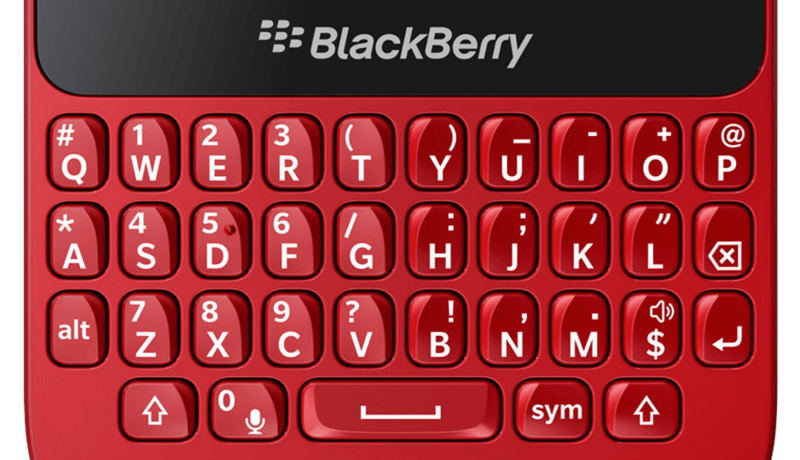 BlackBerry Q5, Q10 and upcoming Passport are great Keyboard Devices. Cascades supports shortcuts – you have to think about carefully and please make them translatable – ‘E’ for Edit can be different for other languages. 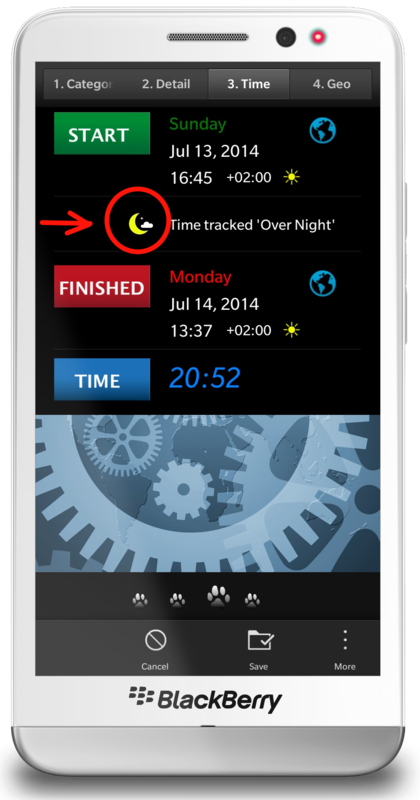 Always provide same shortcuts for same actions through all pages of your app. 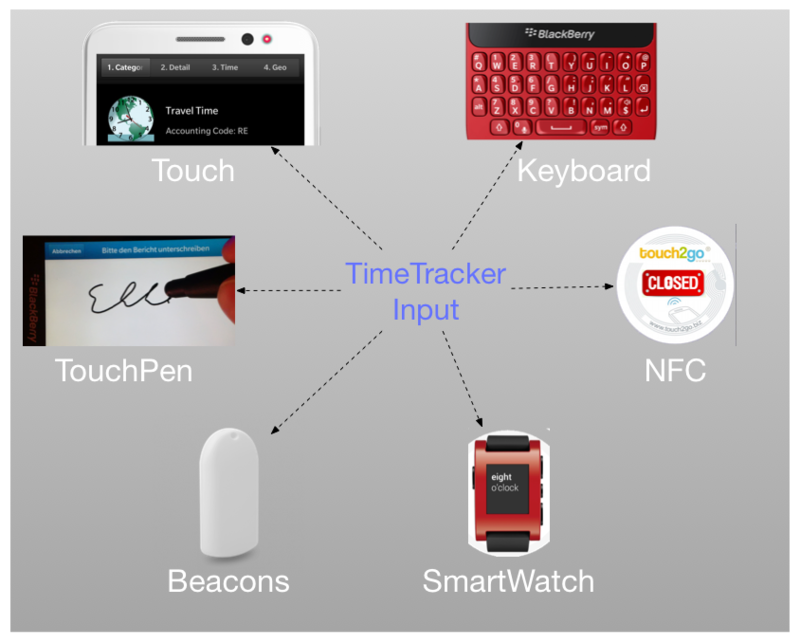 NFC can be even faster the a keyboard: Touch a NFC Tag and the Action will be executed. Make it easy to create Tags from inside the App – but if the user doesn’t use NFC provide a UI Setting to hide the Tab. 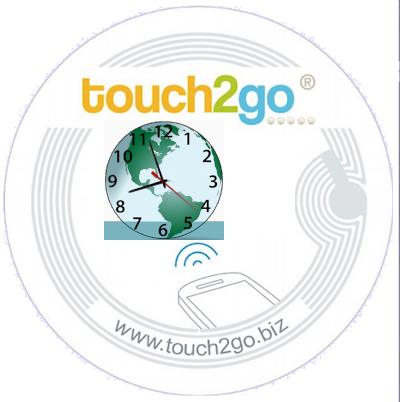 Another cool way to get input done is using a smartwatch. 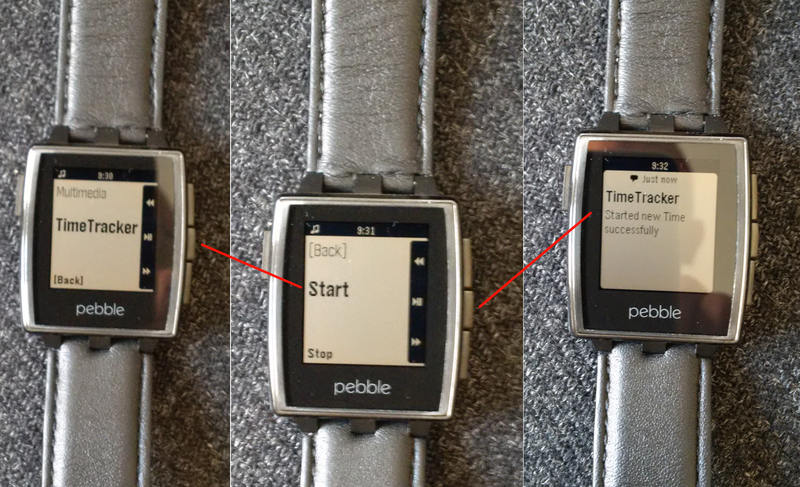 TimeTracker 2.0 will support Pebble – currently experimentell implemented. 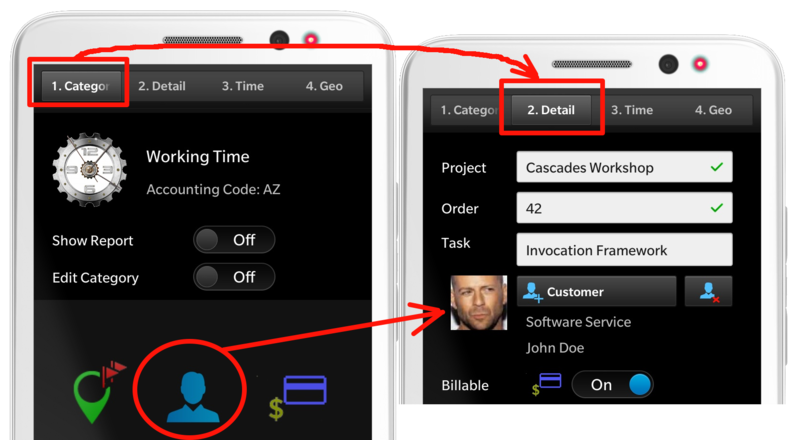 Imagine a service employee at customer site: he/she wants to start or stop a Time – why not simply doing this from the Pebble in stead of searching for the smartphone, opening the app and do it there. 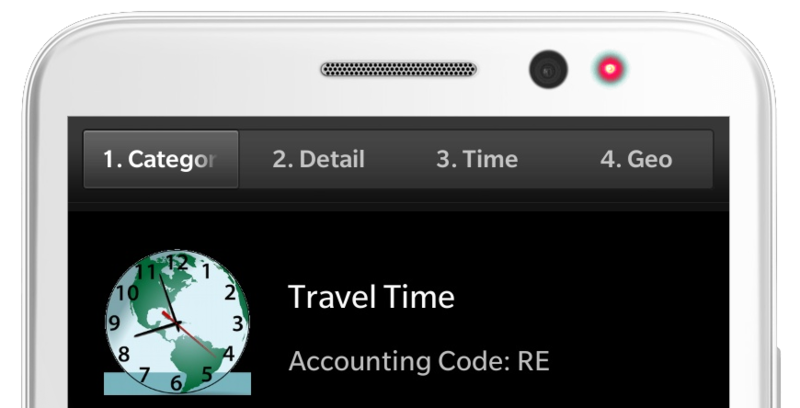 Maybe there are situations where you can start or stop times from detected location: entering or leaving a conference room can start / stop a time. 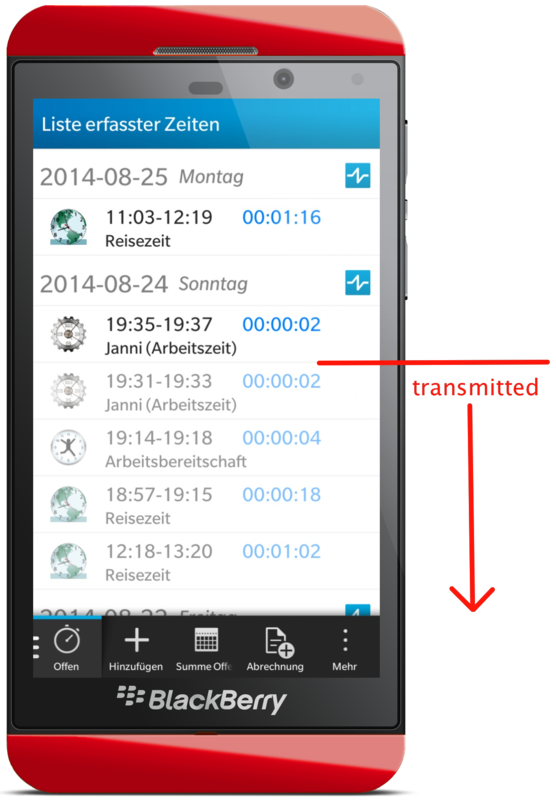 Beacons can help here and tell the app when the conference room was entered or leaved. 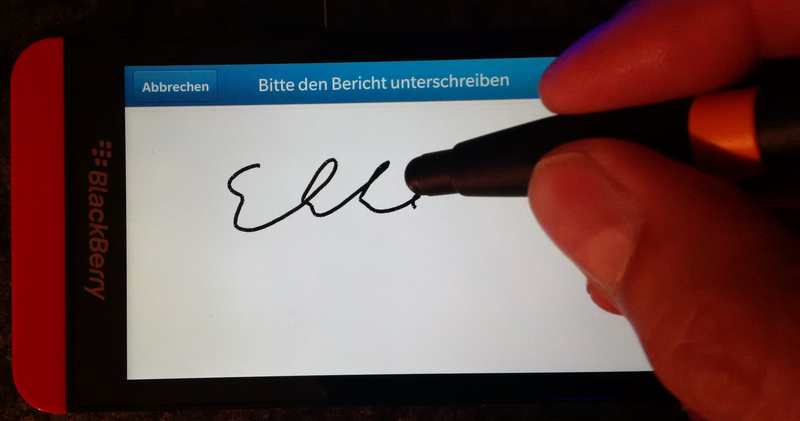 You have a Touch Device – why not using the Touch Screen to get a work report signed by your customer. 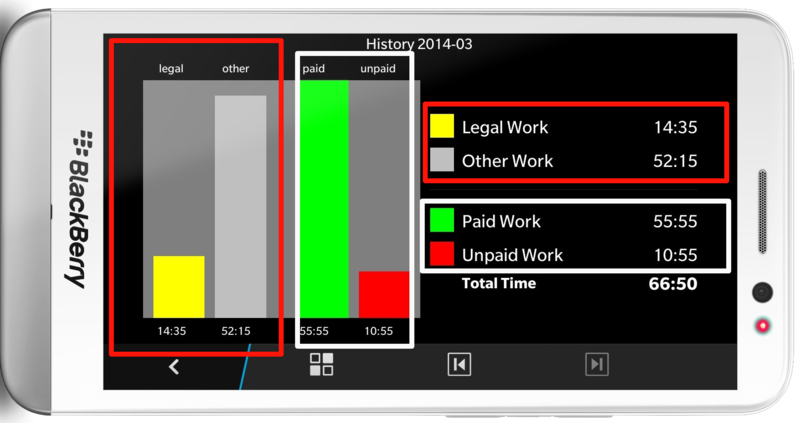 TimeTracker has a Signature pad built-in for Customer Work Reports and also Employees Accounting Report. 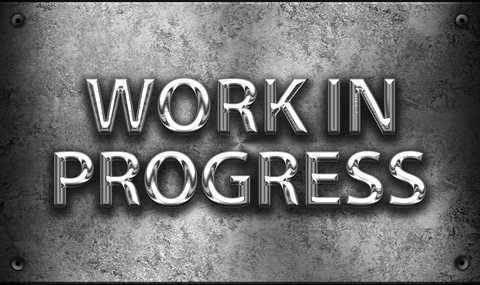 It’s some more work to develop, but your users will enjoy your app ! Sometimes you’ll run into situations where the amount of informations and decisions can confuse the ‘normal’ user of your app. Without deeper knowledge of use-cases, workflows and background processes wrong pathes can be choosed. 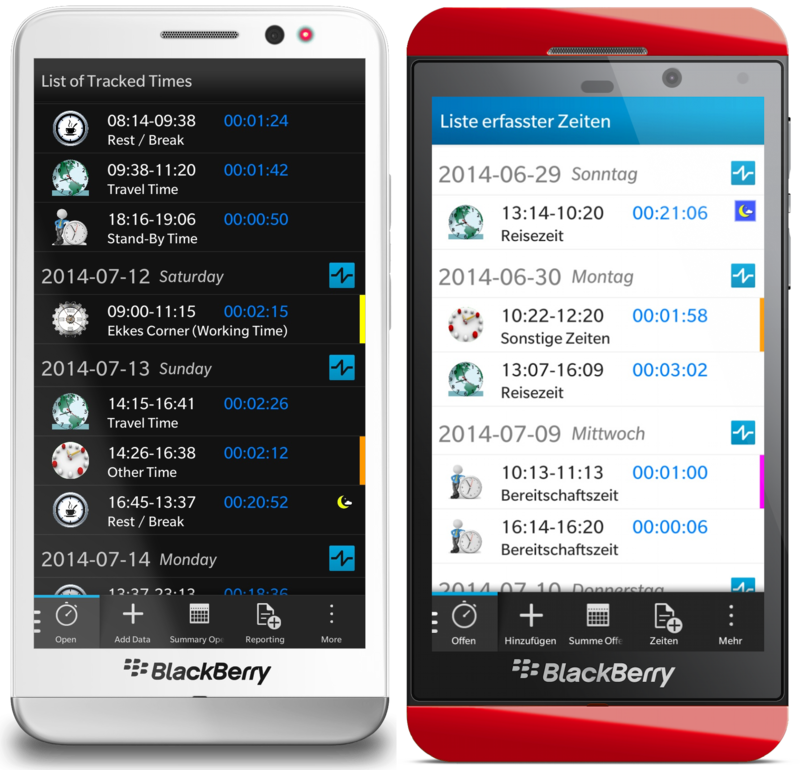 TimeTracker per ex. can be configured for different workflows and different requirements, also in Enterprise Edition there are some extra properties for data transfer, server communication and more. 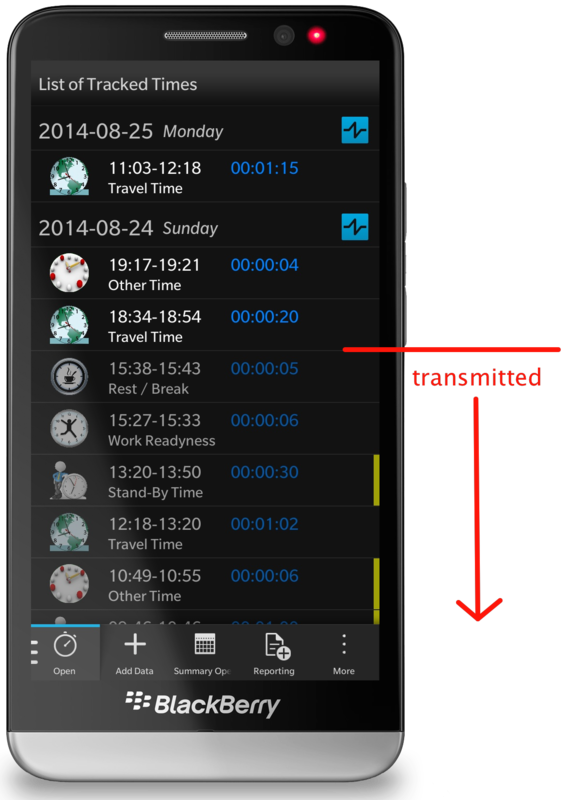 Left side: first 7 sections from Application menu Settings – there are some more if scrolling down. To learn more about Settings in detail please take a look at these Pages. 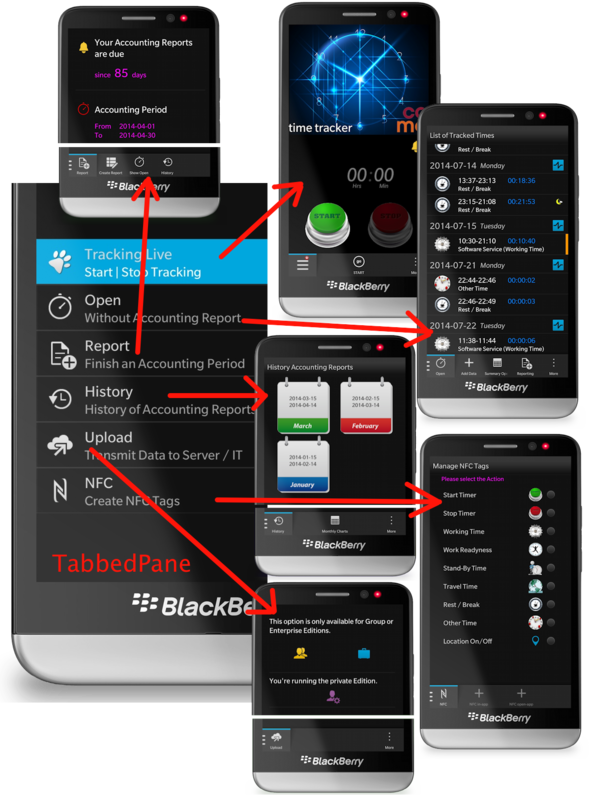 For Enterprise Edition I developed another small BlackBerry 10 APP ‘TimeTracker Profile Manager‘ from where the IT Admin can create Profiles and push them out to employees or send via Email. Then it’s a one-click and Settings are configured. Admin not only can set the values for Settings properties – he/she also can define which fields should become read-only and which parts shoud be hidden. At the end it could look as easy as you can see from Screenshot above (right side). 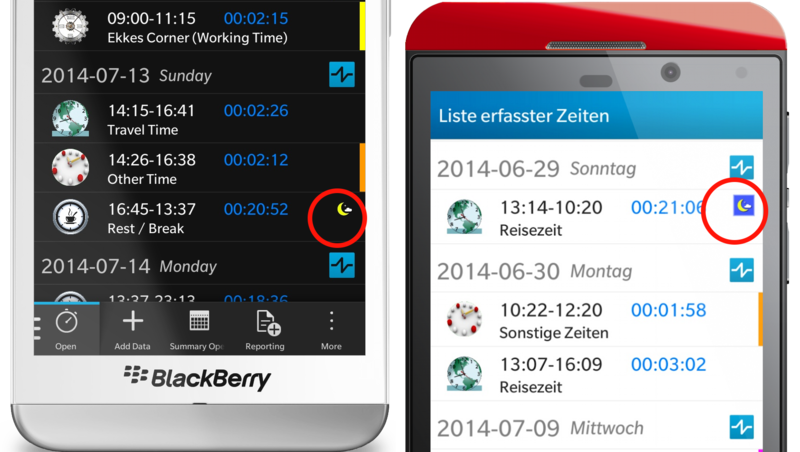 Now all the difficult decisions can be done by the admin and users only have to add some user-specific data, connect TimeTracker to Calendar, Notebook and Message Account and are done with settings. If there’s some time I will create a special Wizard guiding users of the Personal Edition to create Settings the easy way. ListViews always only show a small part of data inside the rows itself. Tapping on a row usually you’ll see a Details Page. 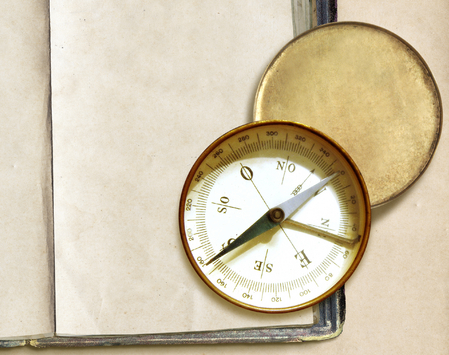 Take a look at Dynamic Pages, Navigation Concepts and Lists. Analyze the daily workflows of Users, see what’s the common way and provide this as your default – or make some ways configurable so user can decide where to go. 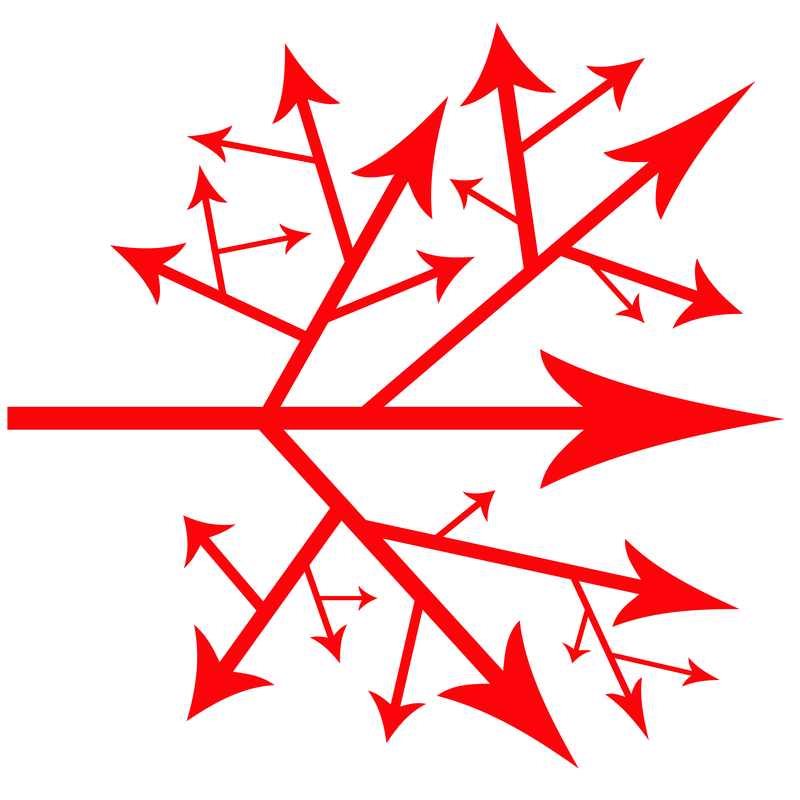 While flowing through the Workflow always enable the user to cancel or to go deeper into single steps. I’m doing this from Start / Stop Time – Workflow: running 1-2-3 the default way and providing an “Edit” Action from Stop to enable th user to change Time Category or more before saving. Do you like dark themes ? 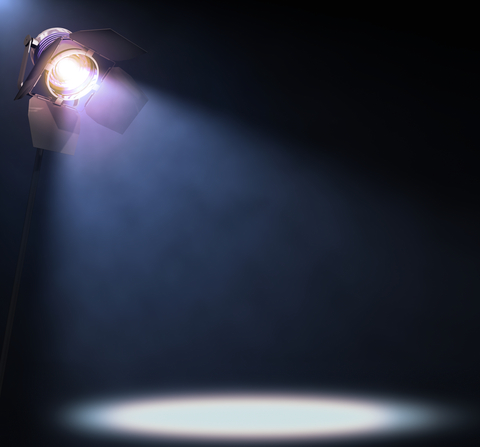 There’s much discussion on dark themes – not only if developing for BlackBerry – also from Eclipse IDE – Community. Seems Black is Beautiful ! You won’t notice this while testing your app where you always have data. It’s a golden rule: Before deploying an App test it as a fresh installed app and go through all parts of your App. 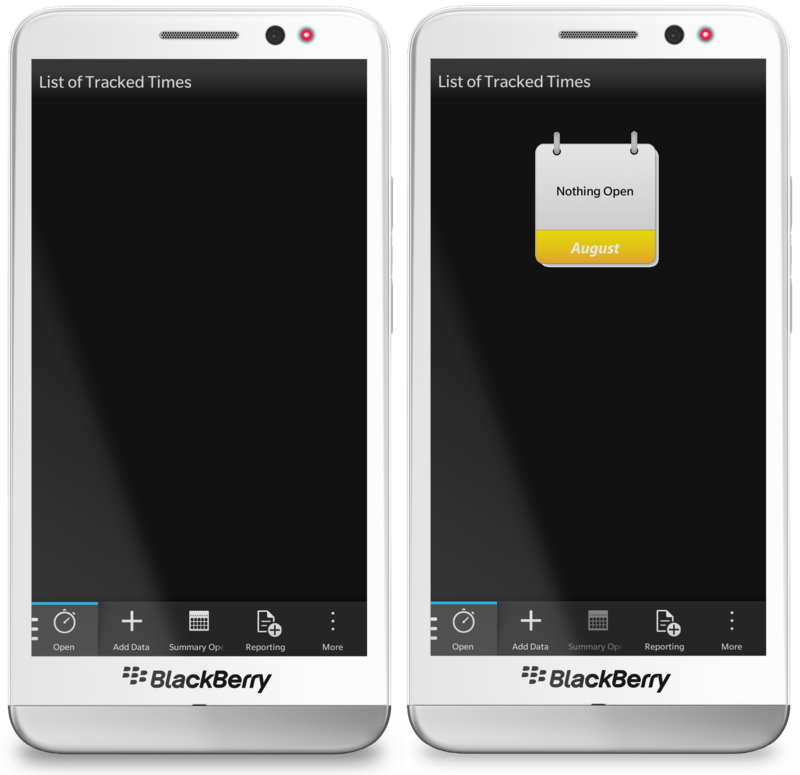 Here are some samples from TimeTracker App and tips HowTo avoid “Black Screens”. 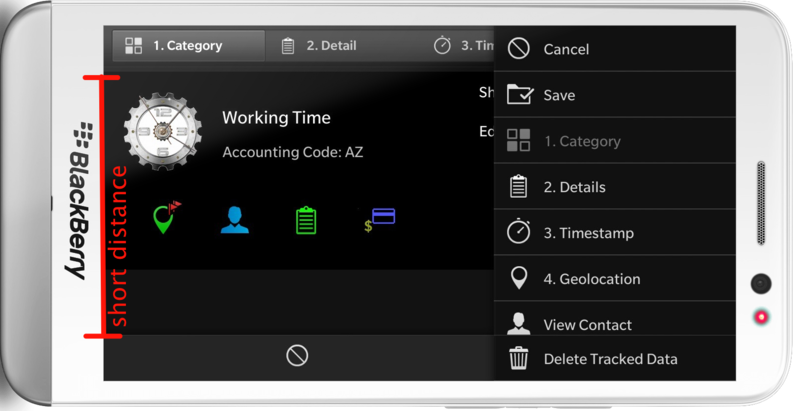 The List of Open Tracked Times can be empty if running the app for the first time or if all tracked data is sent with accounting report and moved to History. In this case I’m showing a Calendar Image from current month and some text to explain the situation. Compare this with an empty screen, where the user has no idea why no data was displayed – esp. if it’s the first time the app was opened and user is learning. Label text is nothing special. month is a custom property to store the current month I’m getting from a C++ method. I’m using this month to construct the name of the Image. 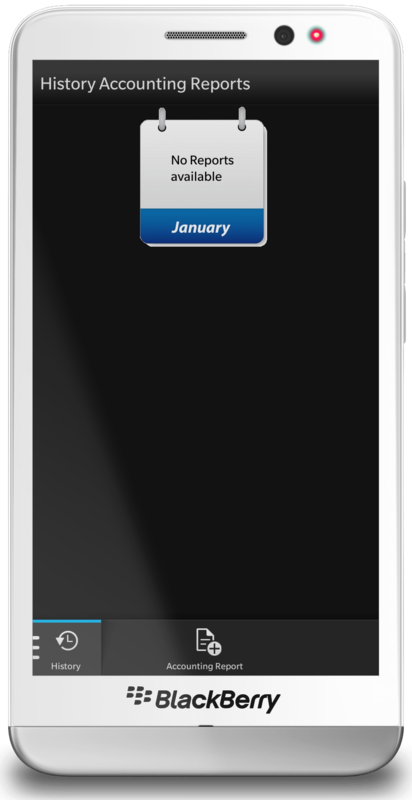 It’s a boring Page with no real content – so I’m using an Animation to let the Month Image fly in from rigth. imageSource: "asset:///images/month_" + monthContainer.month + ".png"
Cascades makes it easy to use Animations. I want to let the Image fly into the scrren from right side, so I’m using a TranslationTransision. 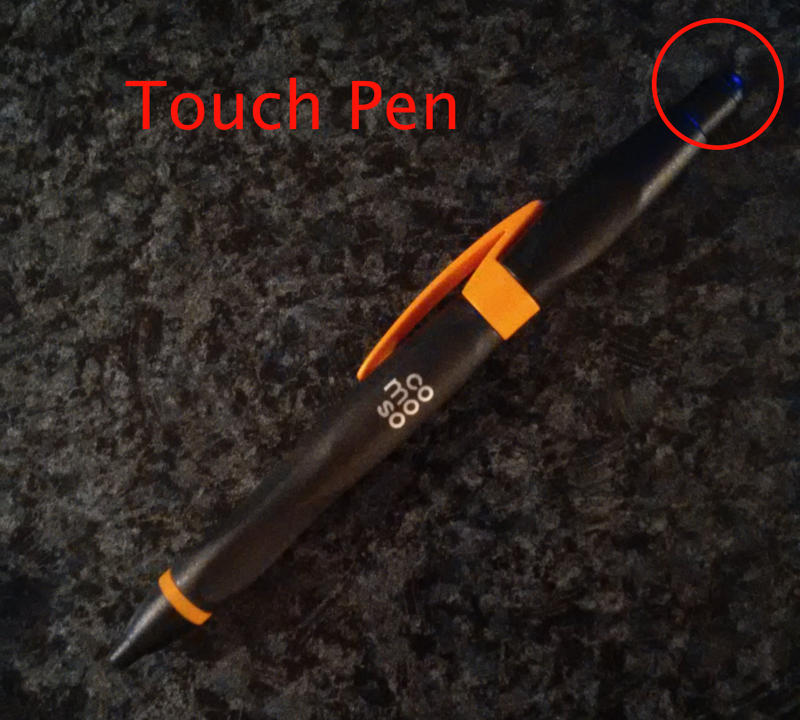 There will be some Videos where you can see it in action. History Page is a dynamic Page only showing icons from Months where data is stored. 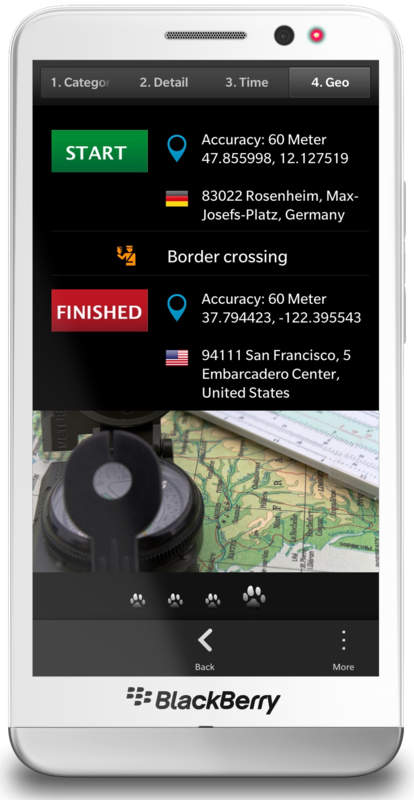 Left side: This is a Time Category where you have defined to track GPS Coordinates at Start and at Stop (see Settings ), but TimeTracker didn’t found Coordinates. 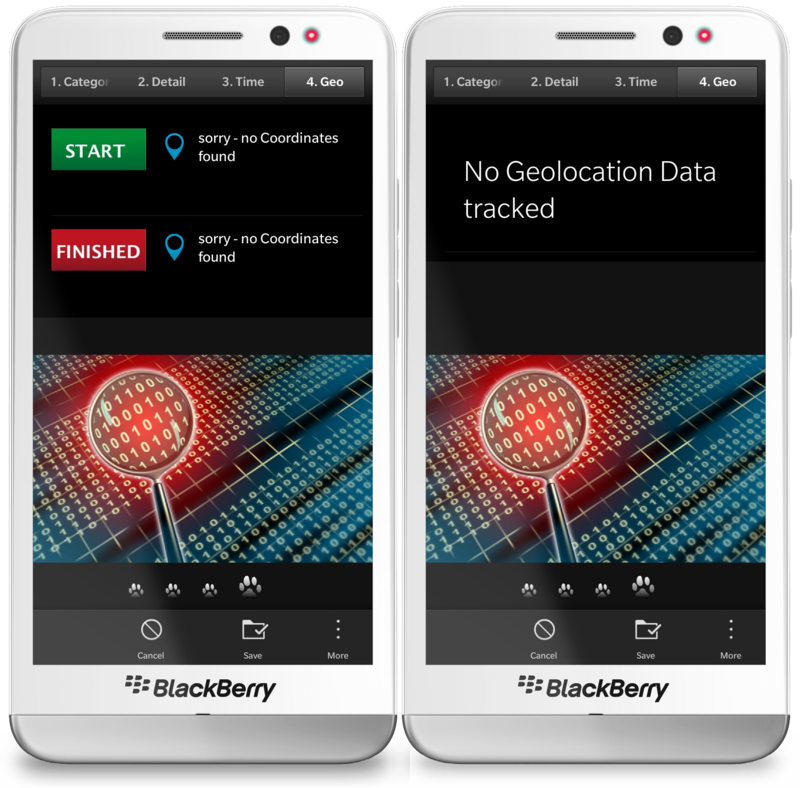 Right side: This is a Time Category where no Geo Location should be tracked – per ex. Time category ‘Rest / Break’. I decided to have this Segment (4. 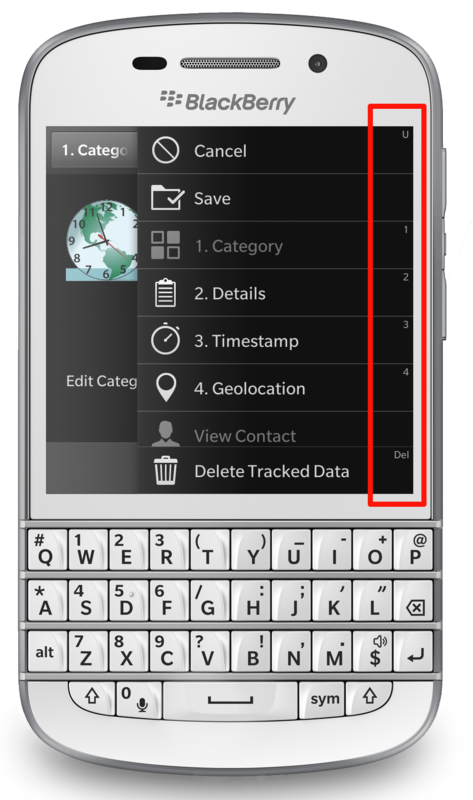 Geo) always visible at same position to provide a constant UI, so I have to tell the User why it’s empty. At the end of a day, week or month it’s good to know the sums of all tracked times for a given period. 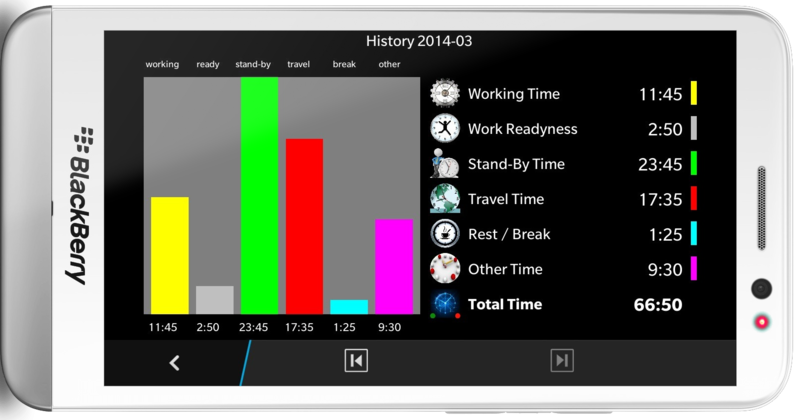 TimeTracker does this for you automatically and to make it easy to read, I added some diagrams. To make it easy to understand, the Bars and corresponding Legend have same Color: per ex. yellow for Working Time. Cascades doesn’t provide an API to draw diagrams – so i did this using plain Containers and some UI Logic. 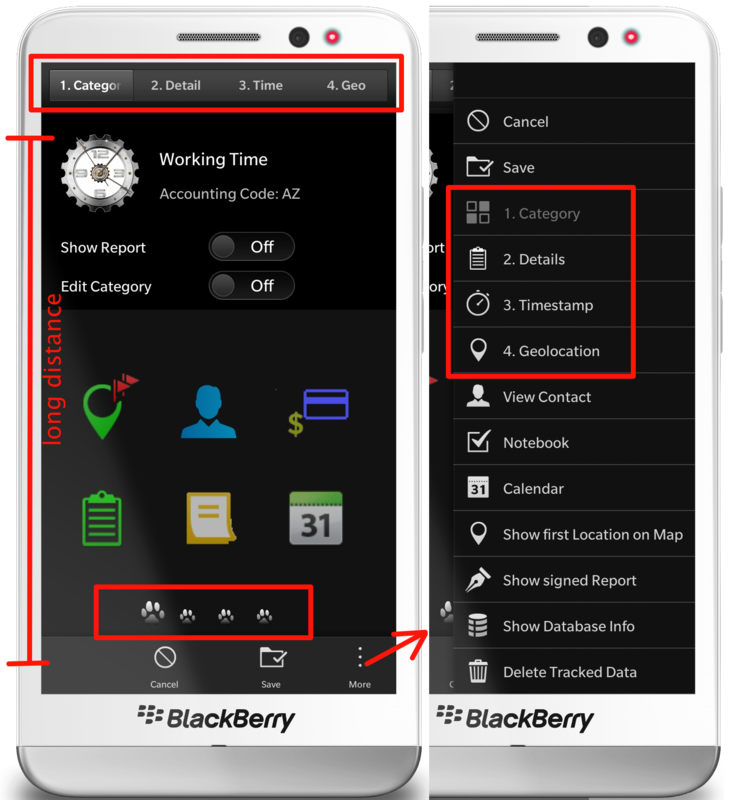 See this blog post here at BlackBerry Developer Blog where I described this in detail. To get more flexibility you should use arrays – but in this special case I could live with properties per bar. again: to be more flexible define this from arrays using ComponentDefinitions. For my use-case it was ok to create statically. Each bar itself will have the same width (spaceQuota 1.0) and between two bars there’s a small amount of space (spaceQuota 0.2). all bars live inside a DockLayout aligned to the bottom, the height is calculated from properties. The information which Category belongs to Legal/Other and Paid/Unpaid is configured in Settings – Categories. 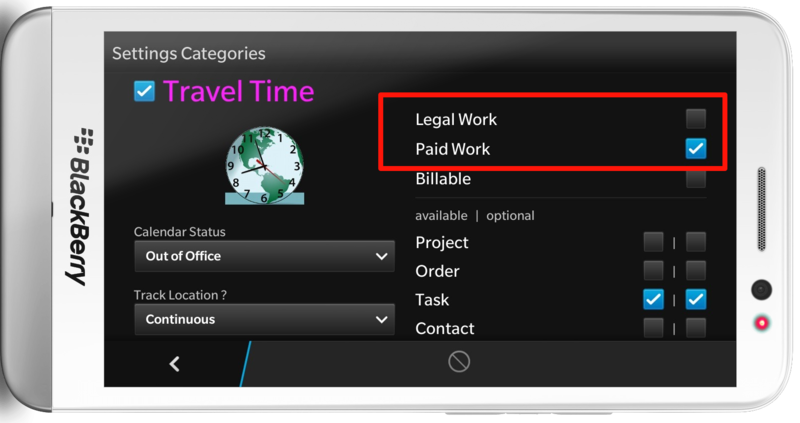 Travel Time is classified as Paid Work, but doesn’t count as Legal Work. 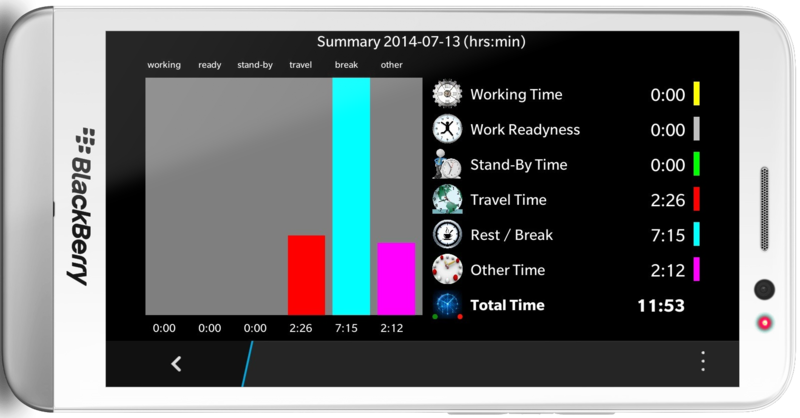 Using bar charts users can easy compare the amount of tracked times. It’s also easy done for Developers using Custom Container Components.